If you are interested in licensing one of our technologies, please visit our Technology Transfer page. 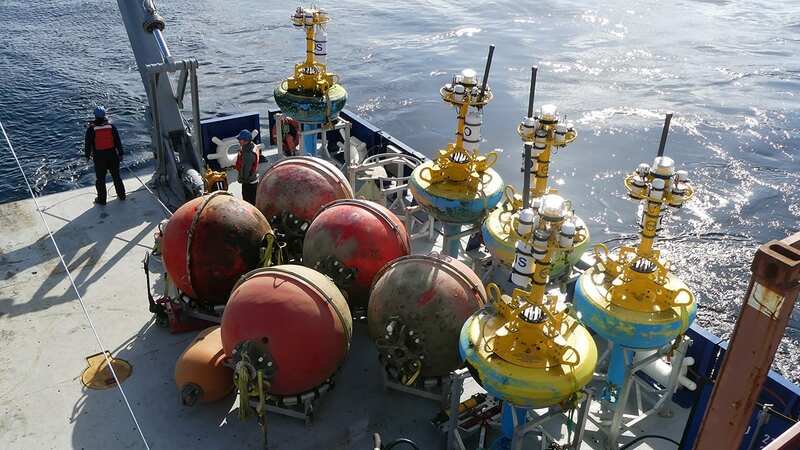 Information about the various sensors and samplers oceanographers use to study the ocean. 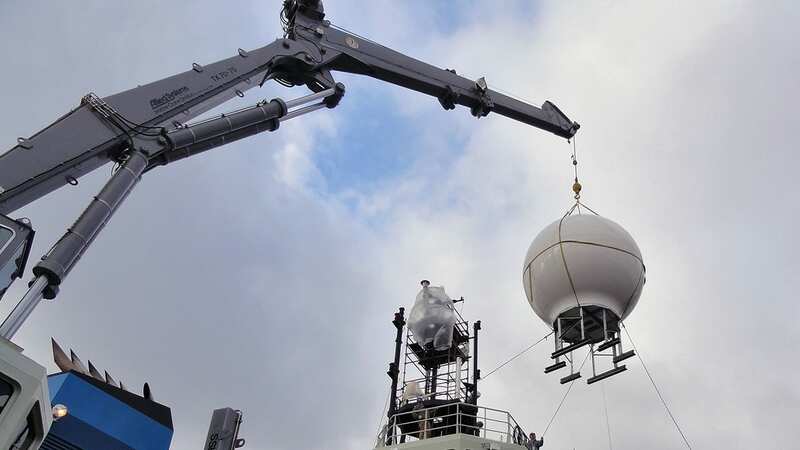 Moored observatories—secured by wires, buoys, weights, and floats—are platforms which allow us to observe how the ocean and seafloor change. 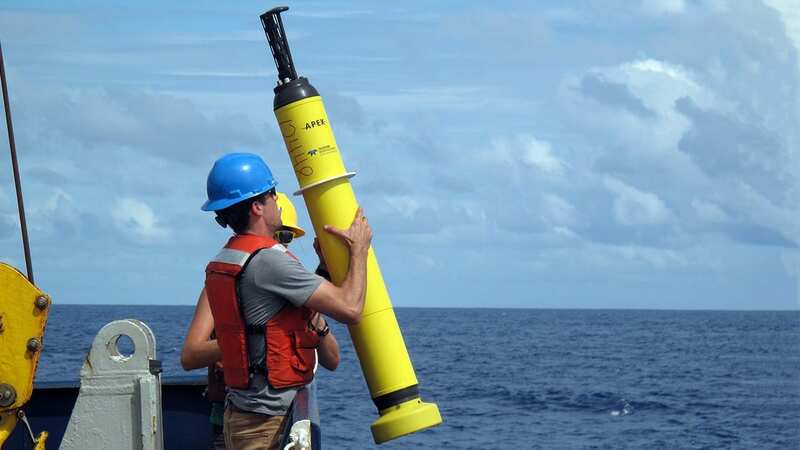 One of the oldest methods for studying ocean circulation is to drop something into the water and let the ocean carry it wherever it may go. 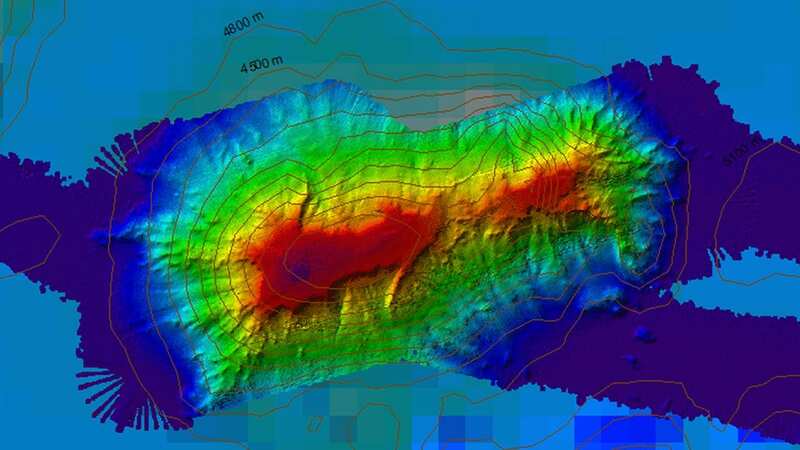 Information on the systems that scientists use to map the seafloor. 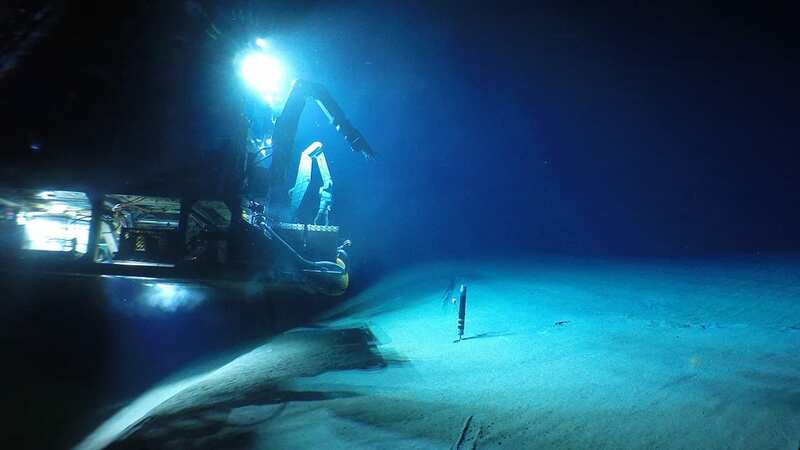 Exploring the seafloor can be like using a flashlight to find something in a dark basement. 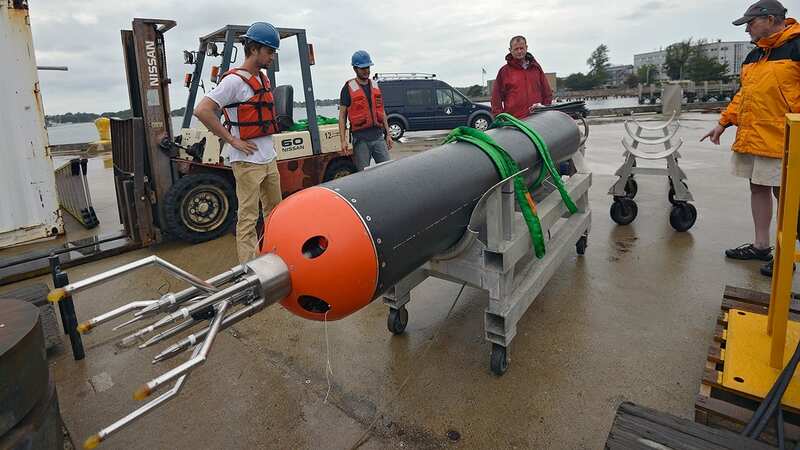 Learn about the systems the researchers use to light, videotape, and photograph the ocean. 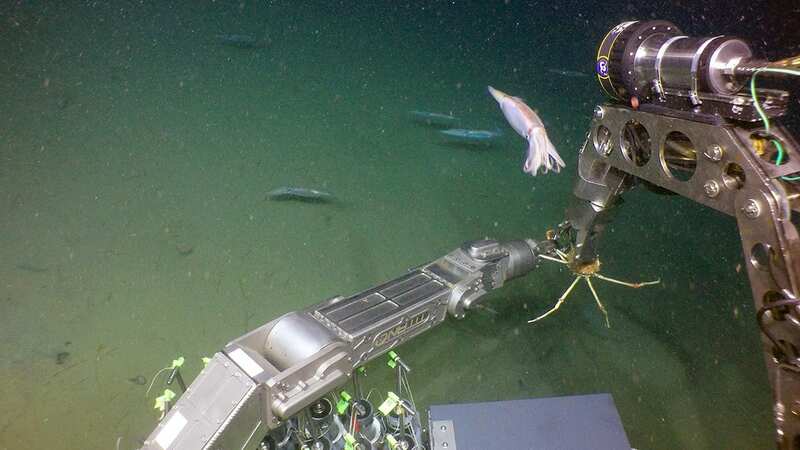 Information on tools used to communicate between researchers, instruments, vehicles and ships.